Lit’rally me every time I try to bake. 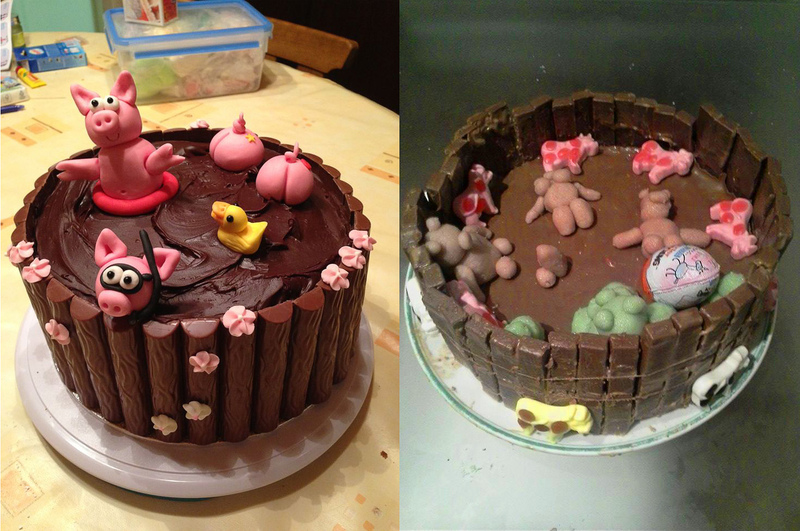 Folks, here’s a friendly reminder that cake decorating is hard. Not everyone is cut out for it. 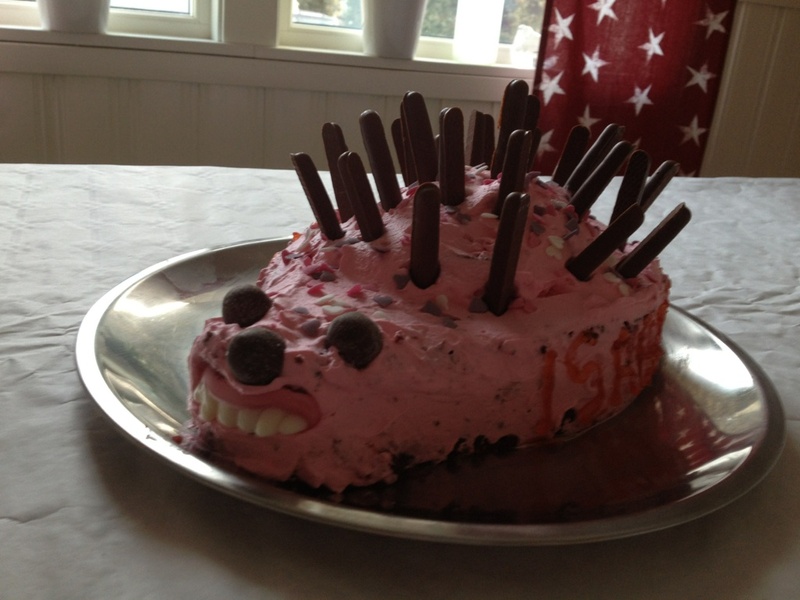 This cake is — allegedly — a hedgehog. Why does it have human teeth??? Snow White looks like she’s having a bad day.